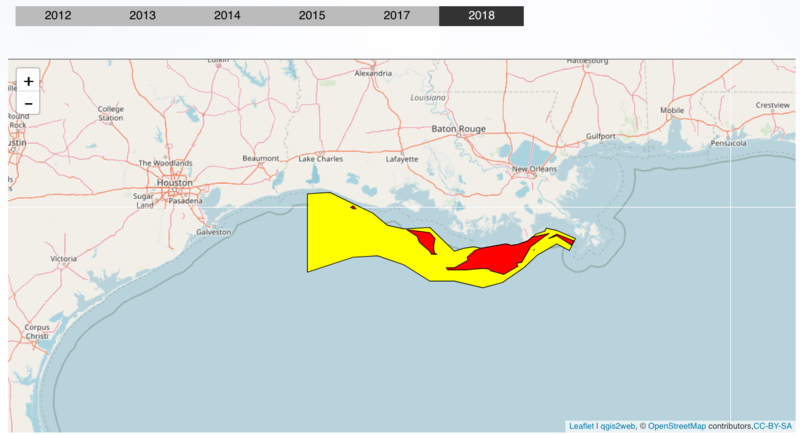 Louisiana’s 2nd dead zone could stretch past Ala.
NEW ORLEANS — A new study finds that Louisiana’s second Gulf of Mexico dead zone stretches at least from the Chandeleur Sound off Louisiana’s coast to Alabama’s Dauphin Island and could extend across Alabama’s coast. 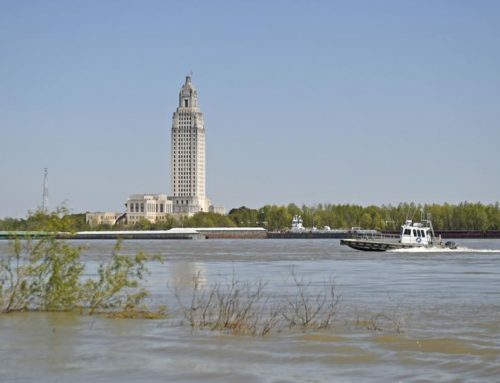 John Lopez, executive director of the Lake Pontchartrain Basin Foundation, said Wednesday that the foundation was able to check only as far as the Mississippi-Alabama state line in 2011, but officials hope to get other states to extend the reach of studies that will start later in February. In 2010, the foundation checked a 250-square-mile area in the Chandeleur Sound off Louisiana and found that it held too little oxygen to support life. The area found last year was 1.050 square miles off both Louisiana and Mississippi. "This is four times larger than the region found in 2010, because a much larger area was surveyed," Lopez wrote in a news release. A wider look is likely to find a still bigger area, possibly extending into the area off the Florida Panhandle, he said in an interview. 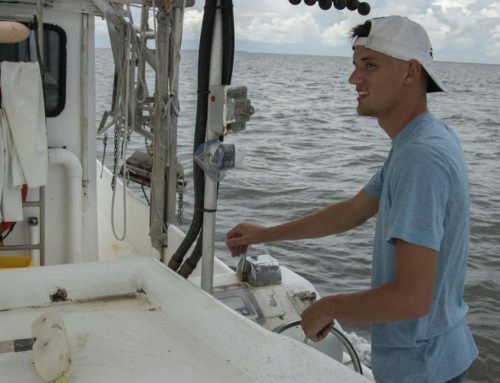 Monthly checks at two waterbottom sites off of Alabama, 12 and 25 miles out in the Gulf, also have found low oxygen levels "with some regularity" during the summer, said Ron Kiene, a marine sciences professor at the University of South Alabama and a faculty member at Dauphin Island Sea Lab. 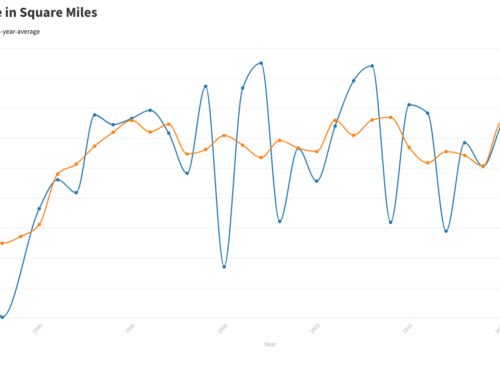 Another half-dozen stations closer to shore occasionally show hypoxia, he said. He said he’d like to get more data from across the region to see if such areas are patchy or more extensive. Ocean currents and geology make hypoxia unlikely off of Florida, said Lisa E. Osterman, a scientist with the U.S. Geological Survey in St. Petersburg, Fla. Unlike Mobile Bay, where records of fish "jubilees" caused by hypoxia go back nearly 150 years, Osterman’s own studies of Apalachicola Bay, Fla., haven’t found any evidence of past hypoxia. Florida’s water is largely groundwater, so there’s little runoff to create a layer of lighter fresh water on top of the salty water – a necessary part of developing a dead zone, she said. Lopez also said Wednesday that he now thinks that lack of ocean currents in the area may play a bigger part than river water in creating the Chandeleur Sound dead zone than they do in the much larger one that forms every year west of the Mississippi River, which averages more than 5,000 square miles. "The boot of Louisiana juts out into the Gulf of Mexico and creates a corner between the Louisiana marshes and the barrier islands and the Mississippi coast. Looking at models of the ocean and Gulf currents, it appears that those currents don’t come into that corner," he said. "It certainly could be a factor and may turn out to be the dominant factor, rather than enriched nutrients carried into the Gulf shoreline." Layered, still water and nutrients are both essential factors, Osterman said. Oxygen gets into the ocean from the air, mixed in by winds, waves and currents. Fresh water is lighter than salt water, and river water carries in nutrients that feed the growth of tiny plants and animals that fall to the sea floor when they die. If the water is so calm that water stays layered, the decomposition of that plankton uses up oxygen in the saltier layer and the cap of lighter water gets all the oxygen. Osterman agreed that lack of ocean currents is a big factor. "That whole Mississippi Sound area is kind of cut off from the general circulation," she said. "It is very isolated in that little area." The Mississippi Sound also has a history of hypoxia, she said: Studies using sediment cores have found evidence of previous low-oxygen episodes within the last 50 years. "It’s not like, ‘Wow, this is something that never happened before,’" she said. 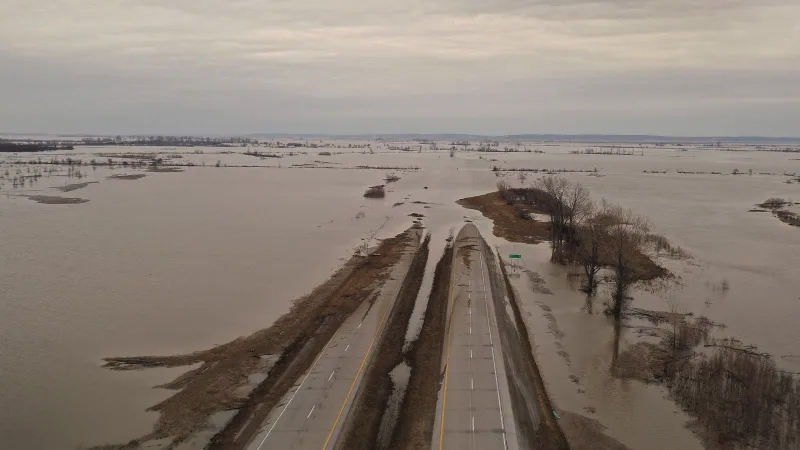 In 2010, scientists thought that opening a Mississippi River diversion – part of an attempt to keep oil from the BP spill out of state waters – might have caused the hypoxia found that year near the Chandeleurs. 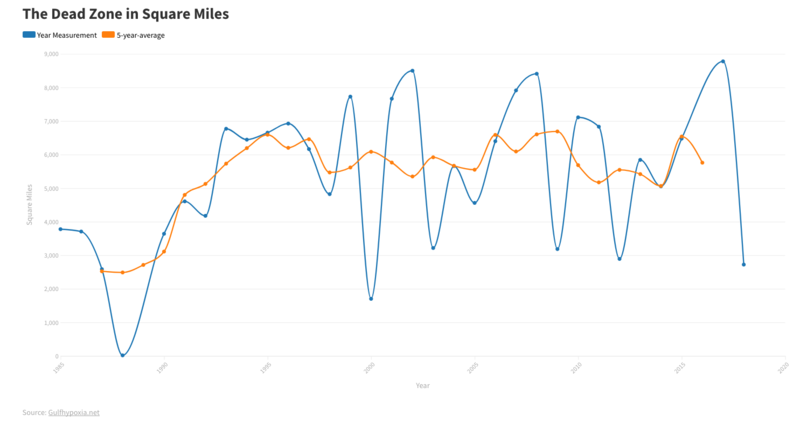 Although the Bonnet Carre Spillway poured fresh water and nutrients into Lake Pontchartrain after it was opened during last spring’s record floods, Lopez said he didn’t think it had a big role in last year’s dead zone. He said there weren’t any algae blooms in the lake itself, and the nutrients that might cause such blooms would be more diluted in the Sound 40 to 50 miles east. The fresher layer of water also was only marginally less salty than the lower water, he said, with 30 parts of salt per thousand of water. "Sea water’s about 35 parts per thousand. Fresh water would be zero or very close to that," he said. "So the upper layer that we saw, which is fresher, was actually still more Gulf sea water." 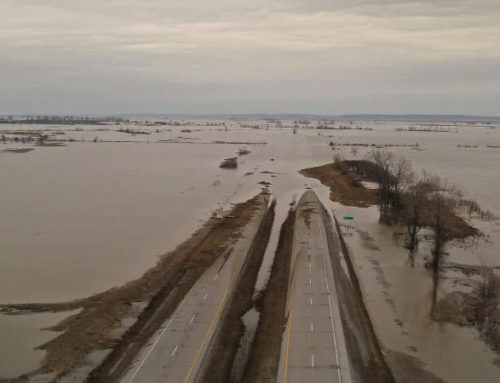 The Army Corps of Engineers began opening the spillway May 9, and didn’t close the last of 330 opened bays until June 20. That date was late enough that "there could be some link, if that was the case," Osterman said. 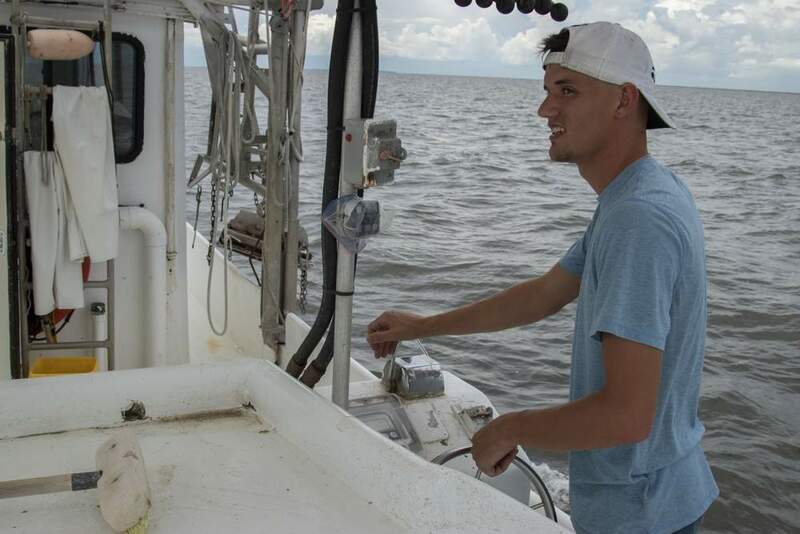 Even as far as 35 miles off of Alabama, Kiene said, river water could make enough difference in the Gulf’s salinity to allow hypoxia to develop – especially since the less salty water would be hot in the summer while that at the bottom is cold and therefore more dense. 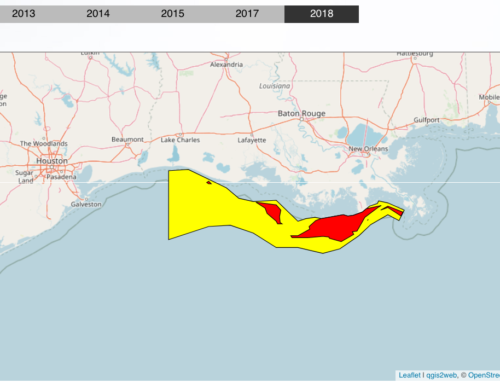 Dean Cooper2012-02-08T14:36:00+00:00February 8th, 2012|News|Comments Off on Louisiana’s 2nd dead zone could stretch past Ala.